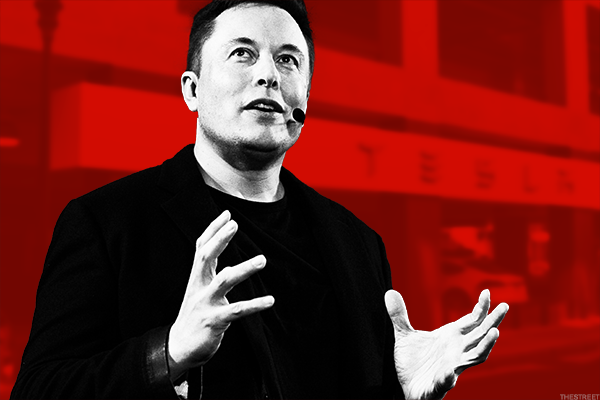 From envisioning a future of rockets flying people around Earth to cooking up new ways to use solar panels, Tesla's (TSLA - Get Report) Elon Musk has a lot going on. Musk has said he would like to dig a network of underground roads that could reduce traffic in populous cities. In May, Boring began drilling its first tunnel that Musk said will run from the Los Angeles International Airport to Culver City, Santa Monica, Westwood and Sherman Oaks. He said future tunnels will cover the greater Los Angeles area. And maybe the U.K., seeing as Virgin Group founder Richard Branson is a hyperloop investor and board member. 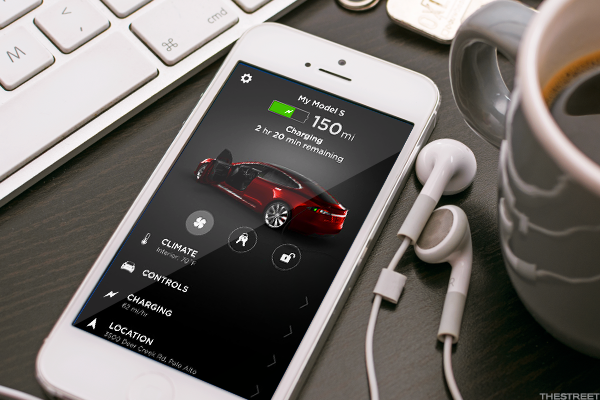 Here are six other next-generation ideas on which Musk's companies are working. Musk even has a battery bet. 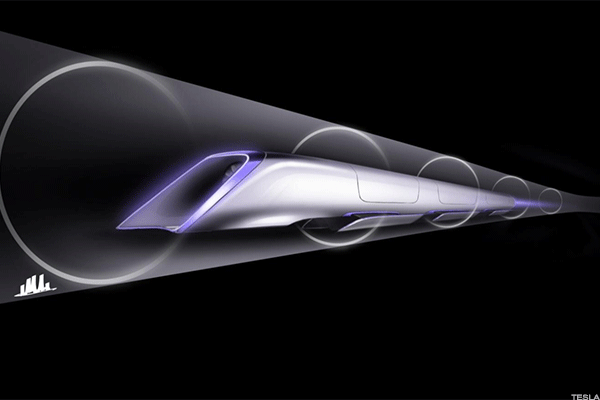 Musk and a team of engineers designed the Hyperloop, a high-speed transportation system where capsules travel on supersonic air bursts in reduced-pressure tubes. The system seeks to make traveling between nearby cities faster and cheaper than already available options. In a white piper, Musk speculates a Hyperloop between Los Angeles and San Francisco would cost $6 billion, but the system would make such travel cheaper than any other mode of transportation. Musk founded SpaceX in 2002 to promote space exploration and build a less expensive rocket. 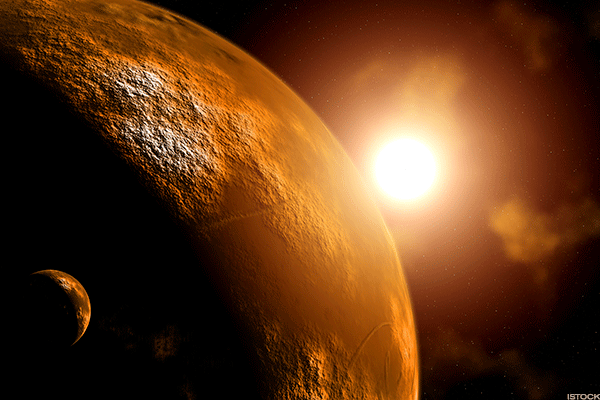 The idea behind that was to colonize Mars and in a recent commentary, Musk lays out his idea of building a city on the red planet and how he plans to make it affordable to do so. All Tesla vehicles produced in the company's factory have the hardware needed for full self-driving capability, according to Tesla's website. 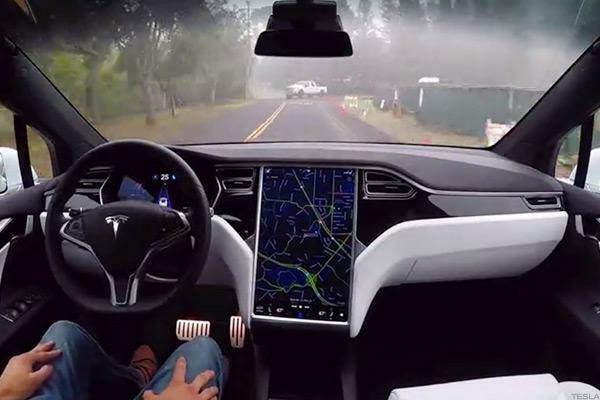 The autopilot is available in some jurisdictions, but Musk has said the goal is that Tesla automobiles will be able to travel to a destination, return home and park without a need for a driver. Tesla's master plan says that it will do that in a way that is 10 times safer than manual driving. When self-driving capabilities are fully in place and regulators approve the technology, Tesla plans to create a car-sharing fleet in which owners of the vehicles can rent out their vehicle while they are at work or on vacation. It would be like an autonomous Uber. Tesla has said its mission is to create products that promote sustainable energy so compelling that there is no alternative. 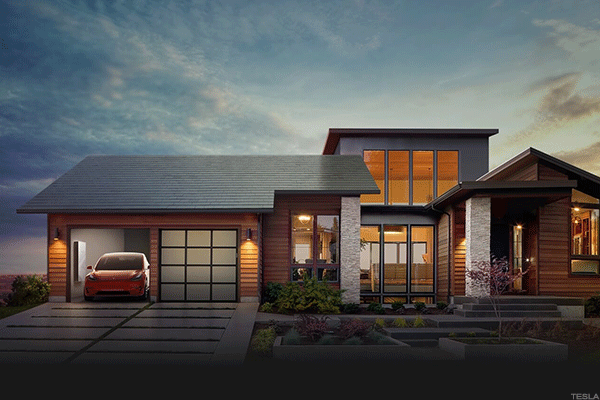 Tesla's zero-emissions Model 3 is its least expensive automobile at $35,000, and the company introduced its solar roofs earlier this year at $21.85 per square foot, which is competitive with the $24.50 per square foot price of regular roofing, according to Consumer Reports. 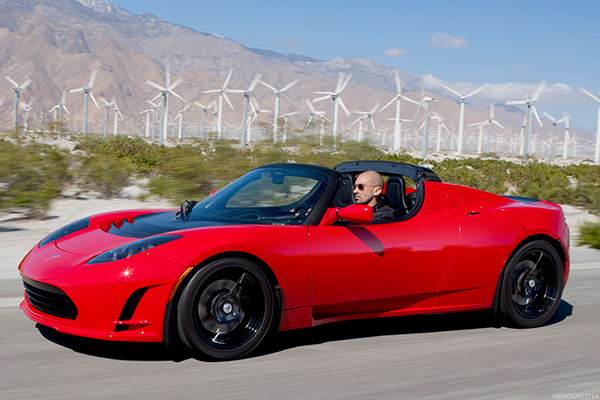 Able to reach 60 mph in 3.7 seconds, Tesla's Roadster is one of the fastest electric vehicles around. The Tesla Model S P100D, however, is the automotive manufacturer's quickest vehicle, able to accelerate to 60 mph in 2.28 seconds. On Twitter, Tesla CEO Elon Musk, however, has hinted the next-generation Roadster, which is expected in 2019, could accelerate to that speed in under 2 seconds.